We pride ourselves on our attention to detail and ensuring all projects are fully guaranteed from technical drawings right through to finishing touches. By keeping our customers informed at each stage of the construction process makes us a reliable team of builders that people recommend to others. See below for details on all the services our professional builders undertake at Carroll Construction Solutions. You'll be amazed at how you could save money whilst gaining the additional space you need or the beautiful home you dream of without moving. We carefully vet all members of staff to ensure that we achieve the standards of workmanship and professional level that Carroll Construction Solutions has built its reputation on and want our clients to receive. Extending your home may be required for a number of reasons, an additional member to the family, a larger kitchen or to create a place for work or business. Often potential clients may be put off by the idea due to difficulties with access or the uncertainty with planning. Carroll Construction Solutions have a wealth of experience when it comes to difficult situations and have always found the right solution to the problem. We will take care of any planning issues, party wall agreements or conservation issues that may arise. As your reliable builders, we will take your dream kitchen extension or double storey extension with additional bedroom and en-suite shower room or wet room and turn it into a reality. We liaise with clients informing them on each stage of the construction process and making sure that the inconvenience that may be caused is minimal. 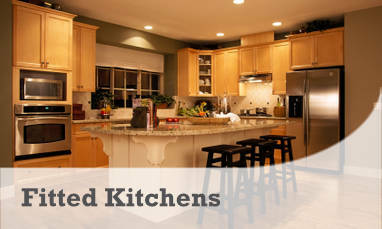 We will also advise on planning the kitchen or bathroom to achieve the best results. 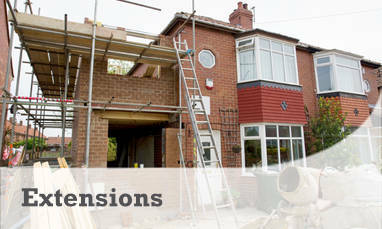 Discuss your options with professional builders and gain a free quotation. Every now and then you may want to make a few changes to your living space or your place of work, such as a through lounge or to remove chimney breasts or re-plaster a room and redecorate. You may require essential repairs. Carroll Construction Solutions offer a service that covers all manner of internal or external works, from a total refurbishment of your place of residence to re-pointing perished mortar to your external brickwork. You may be considering purchasing a property that is in need of complete refurbishment to create your dream home. 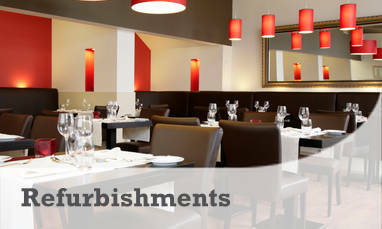 We have the knowledge and expertise to enable you to achieve your ideal room, home or place of work. We have worked on all types of properties from very modern to properties that are grade 2 listed. Contact your professional builders for a free quotation or advice. Wet rooms are becoming more and more popular for all sorts of reasons, to enable an addition shower room to be fitted into a smaller space or because you want something a little bit different. Maybe you have a senior citizen living with you or they are living on their own and having trouble getting in and out of the bath or are wheelchair bound. 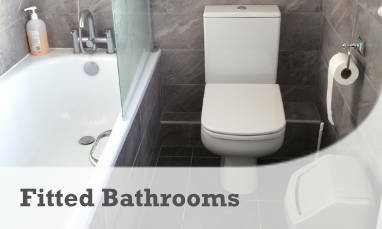 Carroll Construction Solutions cater for every bodies needs, and will give the best advice available whether it be for a wet room come bathroom or a wet room for special needs. Get in touch for a free quotation or advice from your local builders. One of the main reasons for adding an extension to your home is for a larger kitchen. In the last 25 years the kitchen has become the hub of the house and as life has increased the need for more labour saving devices, so has the need to enlarge the size of the kitchen. Whatever the reason, a kitchen will need to be designed to take in to consideration all the requirements of the client and the budget available. Carroll Construction Solutions have a wealth of experience in the design of kitchens, whether it be bespoke or off the shelf and it does not have to be in a new extension, we supply and fit or fit only kitchens in existing kitchens. We take the project from design stage through to completion, including decoration. Why not contact us to for more information and a free quotation? Having a modern or luxury bathroom will not only enhance the appearance of your property but will also add value. Carroll Construction Solutions has the knowledge and expertise to transform your tired looking bathroom into a room where you will want to relax and unwind. 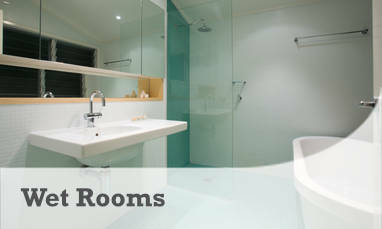 If you require a shower bath or just a shower, or maybe you fancy a Jacuzzi, we have the expertise. How about marble or granite walls or floors, maybe porcelain, we have the expertise. 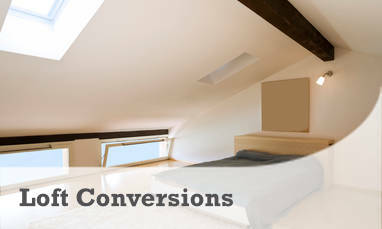 Carroll Construction Solutions will ensure that you get the results that you are looking for. Contact us today for a free quotation or advice from your reliable builders.